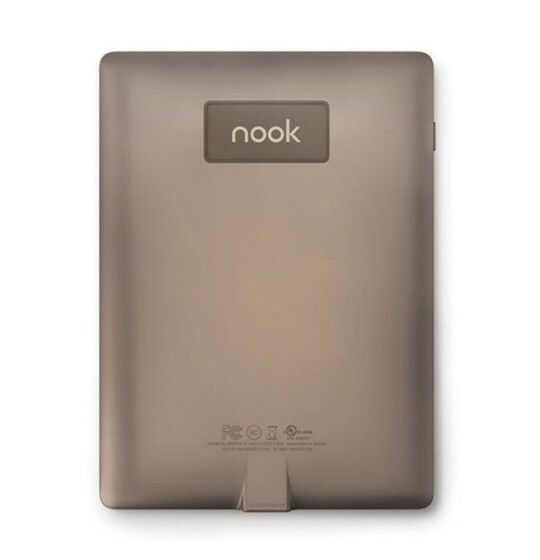 Nook GlowLight Plus is a waterproof and dustproof e-reader from Barnes & Noble, selling at a competitive price of $129.99. 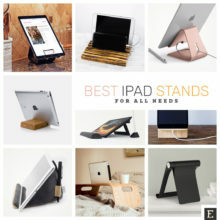 Introduced two years after its predecessor, the 2015 Nook GlowLight Plus sports all the features the most advanced e-readers already have. It has a 1430 × 1080 px 300 ppi E-Ink Carta display, is front lighted with Ambient GlowLight technology, and has a 4 GB memory on board. 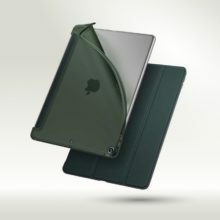 What makes it special, besides a fantastic sleek design, is that it’s waterproof and dustproof. GlowLight Plus is not the first waterproof e-reader. Kobo Aura H2O was launched in September 2014. But H2O is a waterproof version of Kobo Aura HD. The new Nook is waterproof by default. You can’t choose a “basic” non-waterproof version because there is no any. Water-resistance is the standard. Nook GlowLight Plus has an advanced design that allows it to withstand water and dust, so customers can read at the beach, in the bathtub or alongside the pool without worry. 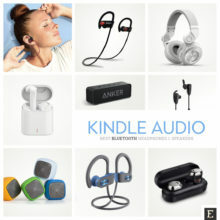 The company designed the first-ever waterproof and dustproof Nook for customers who requested a durable, portable design for their reading device. I wonder how many customers were specifically asking for the device being waterproof. 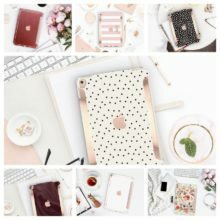 I’d rather say, Nook GlowLight Plus is an example of a product that doesn’t only answer the needs of consumers but also creates them. 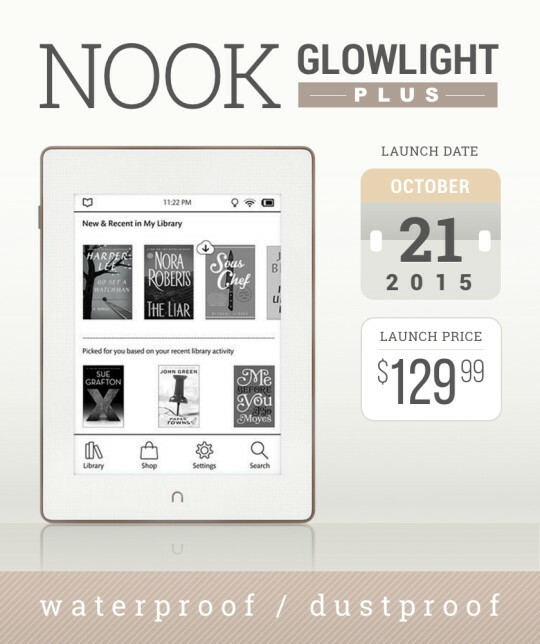 The 2015 Nook GlowLight Plus is available in Barnes & Noble stores nationwide and online, in the Nook Store. 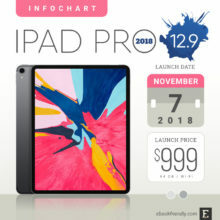 It sells at a launch price of $129.99 and comes with a free lifetime in-store support. 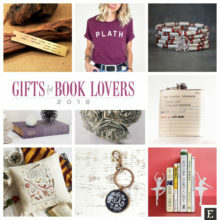 B&N Members save 10%. It’s obvious that the first device to compare is Kobo Aura H2O, the existing waterproof e-reader from a direct competitor. But, as I said, Nook GlowLight Plus is waterproof by default. This is quite a bold marketing move, as it will force Amazon and Kobo to either take the challenge or continue the battle on who offers a lower price for a standard device. Well, since today, which device is the standard: waterproof or non-waterproof? On the other hand, when you can’t offer a much better screen technology, and there is not that much to save on weight and dimensions, being waterproof (or heavy-duty in general) is the only way to go. The result would be that consumers will stop thinking whether they need a waterproof device or not, because they get it anyway. Let’s now have a look at how Nook GlowLight Plus compares to Kobo Aura H2O, and also the 2015 Kindle Paperwhite, as they are in the same price range. 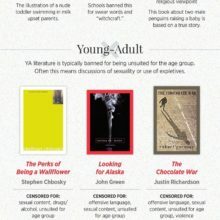 You’ll agree that Kobo Aura suddenly becomes ridiculously expensive – $50 more expensive than Nook. Yes, it has the larger screen but that’s done at the expense of the pixel density. Also, its weight is by almost 40 grams bigger than Nook’s. 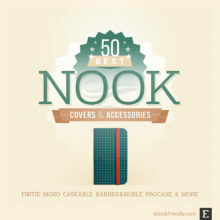 despite being a newer model, Nook is only $10 more expensive than Paperwhite. 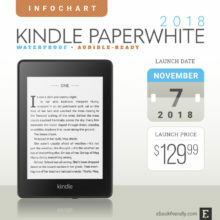 In the comparison, we used the version of the Kindle Paperwhite with ads. 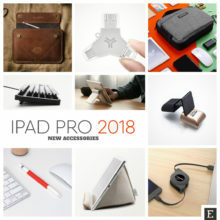 If we pick up the version without ads, the Nook would be actually cheaper. One thing about memory. 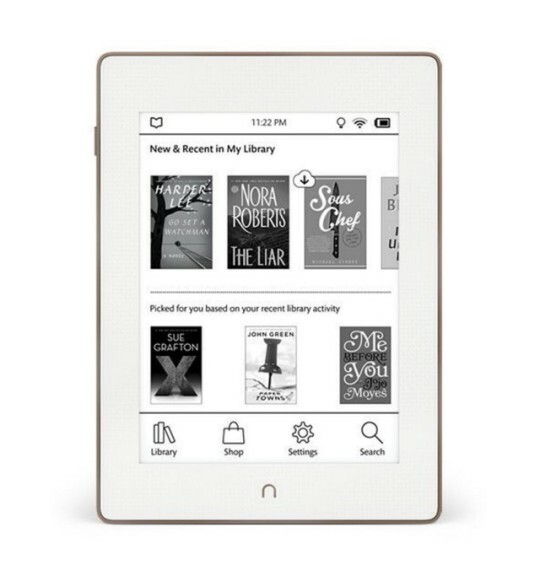 Nook GlowLight Plus has 4 GB, just like the competitors. But the tech specs say, that 1.5 GB is taken by the system, so there is 2.5 GB for the content – out of which 2 GB is reserved for Nook Store content. That makes only 500 MB for the content downloaded by the user personally. 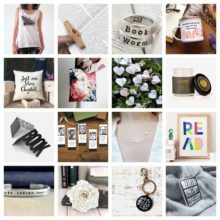 We’ve collected all the pictures of the new Nook below. 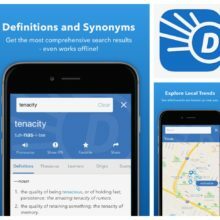 Take a look, and tell us you think. This 30-second video will let you learn about most important features of the new e-reader from Barnes & Noble. Visit your local Barnes & Noble for free lifetime in-person support.